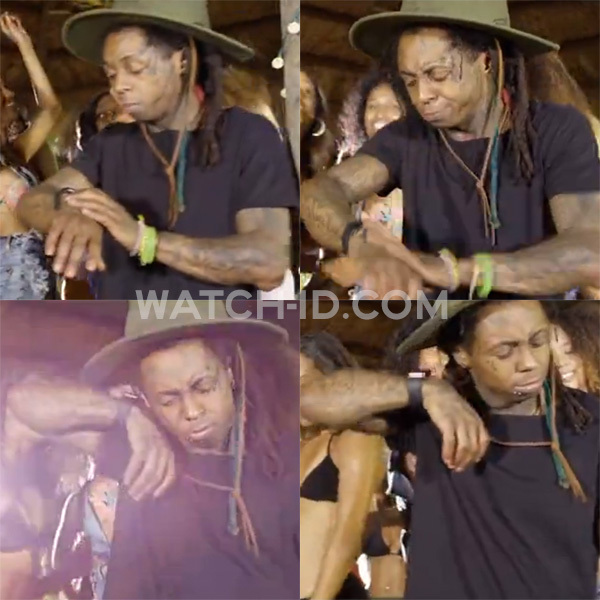 Lil Wayne briefly wears what looks like an Apple Watch at the end of the music video for the song Brown Sugar (Ray J). He doesn't seeem to be too happy about the watch: he thinks the watch isn't working, and he knocks on it and listens to it and then gestures that he gives up. In the same video, Lil Wayne also wears a yellow gold Rolex Sky-Dweller. 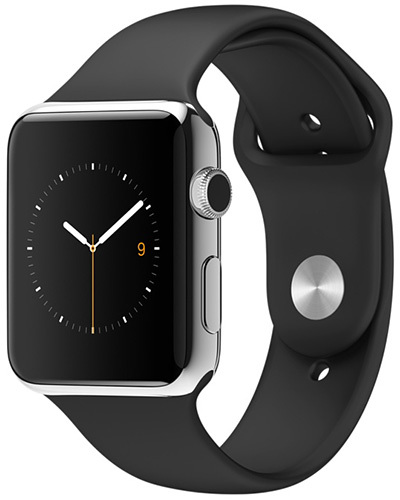 Lil Wayne also wears the Apple watch in the music video Nothing But Trouble (Lil Wayne ft Charlie Puth).